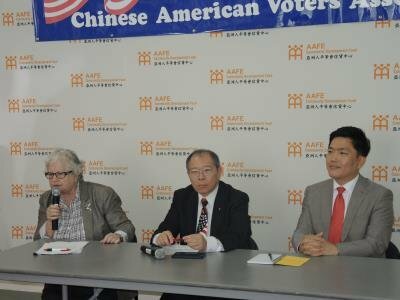 At a news conference in Flushing, Queens, AAFE and its affiliate, Renaissance Economic Development Corp. (REDC), announced the expansion of the MetLife Foundation Business Entrepreneurial Initiative. Since 2008, MetLife has made it possible for AAFE to assist small business owners and entrepreneurs across New York in growing their companies, stimulating economic growth and in creating jobs. Thanks to the foundation, the program will now be extended. The Business Entrepreneurial Initiative is designed to help minority-owned and women-owned businesses thrive. 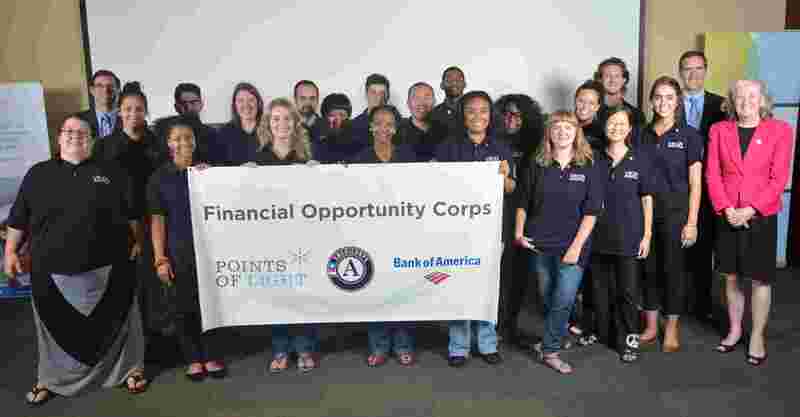 In the past two years, it has provided multilingual technical assistance in financial education, management and marketing to more than 250 people. The MetLife Foundation’s support has also enabled AAFE and Renaissance to provide more than 100 business loans totally over $3.5 million. The renewal and expansion of the program will enable AAFE to continue serving small business owners and to introduce new initiatives. For example, new support will be available to help companies become more environmentally-friendly. New low-interest energy-efficient loan products will be available to encourage sustainable business practices. 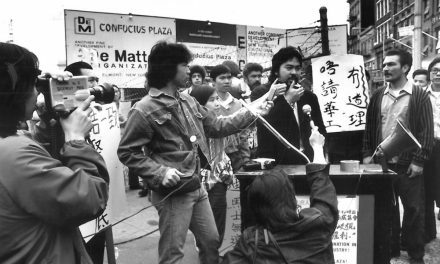 The initiative serves all five boroughs, with a special focus on women, minority and immigrant-run firms in Mnahattan’s Chinatown, the Lower East Side, Sunset Park (Brooklyn), Astoria (Queens), Long Island City (Queens), Sunnyside (Queens), Woodside (Queens), Jackson Heights (Queens), Elmhurst (Queens), Corona (Queens) and Flushing (Queens). We are pleased to have MetLife Foundation’s continued support on this important Initiative… The continued struggle of the US economy highlights the importance of small business. MetLife Foundation has always been ahead of the curve in supporting small businesses in low-income and immigrant communities… Everyone is watching their bottom line so that they can explore ‘green’ and energy efficient upgrades while at the same time having appropriate access to resources to do so. This Initiative will enable them to improve both their livelihood and the environment. Building livable communities is a cornerstone of MetLife Foundation’s work… Small businesses are essential to the economic vitality of New York City, particularly low-income and immigrant communities. We are pleased to continue our partnership with AAFE and REDC to help diverse small business owners overcome language and cultural barriers, promote environmentally-friendly and energy-efficient businesses and increase economic opportunity in neighborhoods throughout the City. PreviousWe Stand with 128 Hester Street Tenants!